Greetings fellow Citizens! 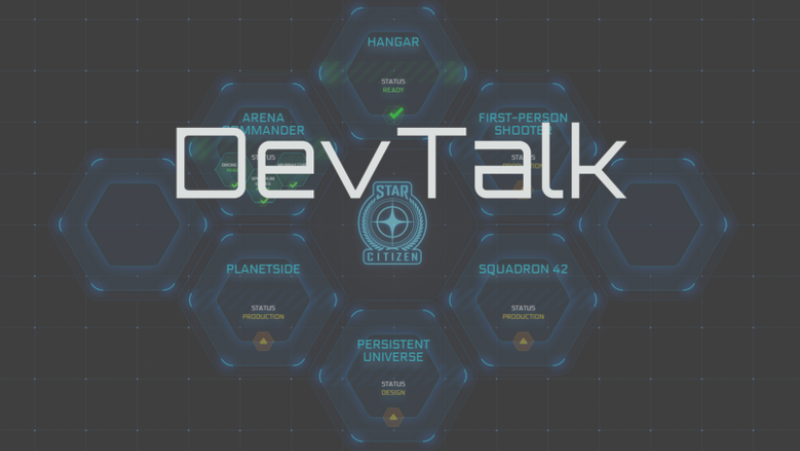 Welcome to DevTalk for the week of August 23rd and August 30th! Benoit Beausejour, Owner of Turbulent Inc.
August 25th – Episode 58 of our propaganda broadcast! August 31st – And we’re back – It’s not a dance party without Dave & Will! September 1st – Shooting AtV59! The word of the day is stoked. September 2nd – Gurmukh is putting the final touches on another Vanguard variant shot! September 3rd – Getting ready to launch the Community Hub for next week! September 4th – Fly free flyers for ‪#‎StarCitizenDC‬ – see some of you there!